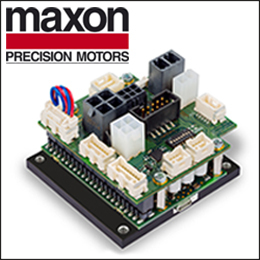 Motion Control - A Powerful and Cost-effective Drive from Maxon! Motion Control Components – Maxon motors introduces the brushless EC-i 30 motor. Fall River, MA — Motion Control Components – Miniature Motors – Several different versions of the high-torque, brushless EC-i motors from maxon motor are now available in small diameters. 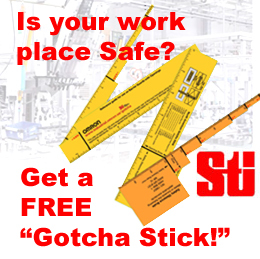 They are perfect for hand-held devices and robotic applications. With the EC-i 30, maxon motor is introducing a new brushless DC motor. It has a diameter of 30 millimeters and is smaller than the EC-i 40 currently available. This motor stands out for its high dynamics, low cogging torque, and high torque. It is available in two lengths, each in a Standard and a High Torque version, with a maximum nominal torque of up to 110 mNm at 75 W.
« SAIBO’s LGV Curved and Straight Block and Rail Systems are Featured in YouTube Video Produced by Design World Magazine!